A.W. 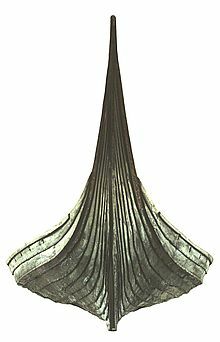 Brogger, The Viking ships, their ancestry and evolution. Oslo, Dreyer. 1951. 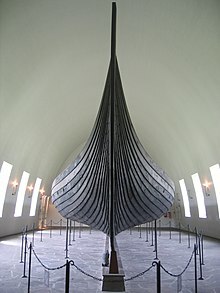 L. Trent, The Viking Longship. 1st ed. San Diego: Lucent Books, 1999. A. Forte, R. Oram, and F. Pederson. Viking Empires. 1st. ed. Cambridge: Cambridge University Press, 2005. A. W. Brogger and H. Shetelig, The Viking Ships. Twayne Publishers, New York, 1971, and C. Hurst, London, 1971. J. R. Hale, 'The Viking Longship'. Scientific American February 1998: 58-66.